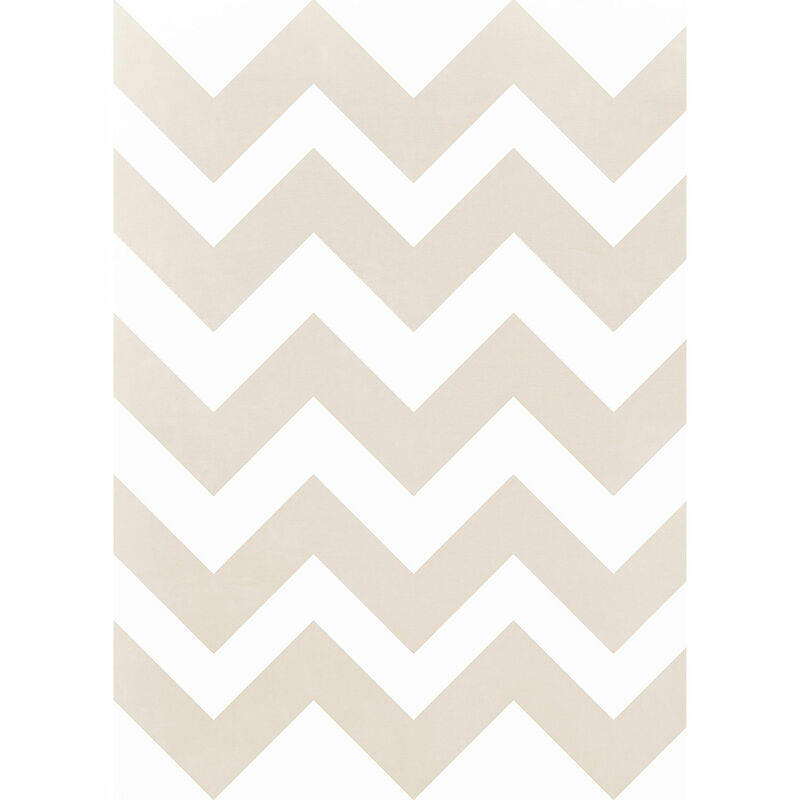 The Pastel Chevron Matte Vinyl Backdrop with Grommets from Westcott is a 5 x 7' backdrop with a printed yellow pastel chevron pattern. This size backdrop is suitable for full body shots, couples, and groups. It is easy to wipe down and clean if it gets wet or is spilled upon, which makes it useful for when you are working with food or liquids. The backdrop incorporates five grommets, three along the top and two along the bottom, and can be paired with Westcott's X-Drop frame (not included) for hanging. Additional grommets (not included) can be added if you wish to expand your hanging possibilities. The backdrop presents a matte finish, while the printed design lends a high-end look to your photographs. It ships to you rolled in a tube.